Not much beats being curled up with your favorite person on the couch watching a movie, and during the Halloween season this couldn’t be more true. Theme movies make a great option for a date night activity or a weekend movie marathon. 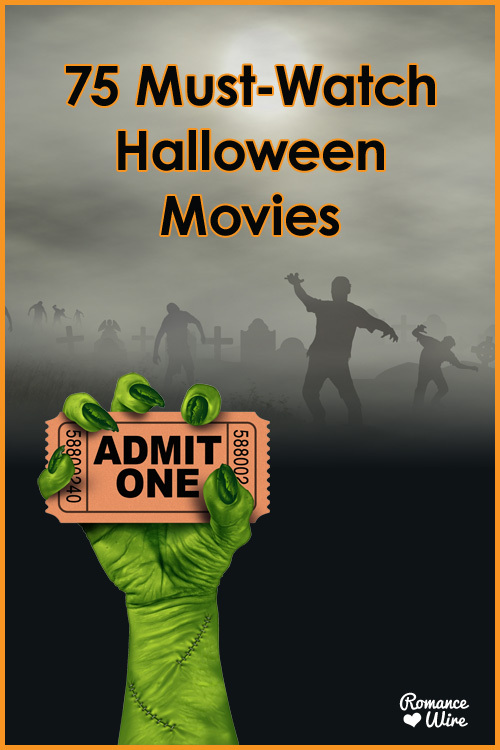 To help you make your picks, we’ve compiled a list of our favorite Halloween-themed movies. Whether it’s a terrifying thriller or a classic animation, you’ll find the perfect movie to help get you both in the romantic Halloween spirit. Did your favorite movie make our list? Did we forget one? Let us know in the comments below.